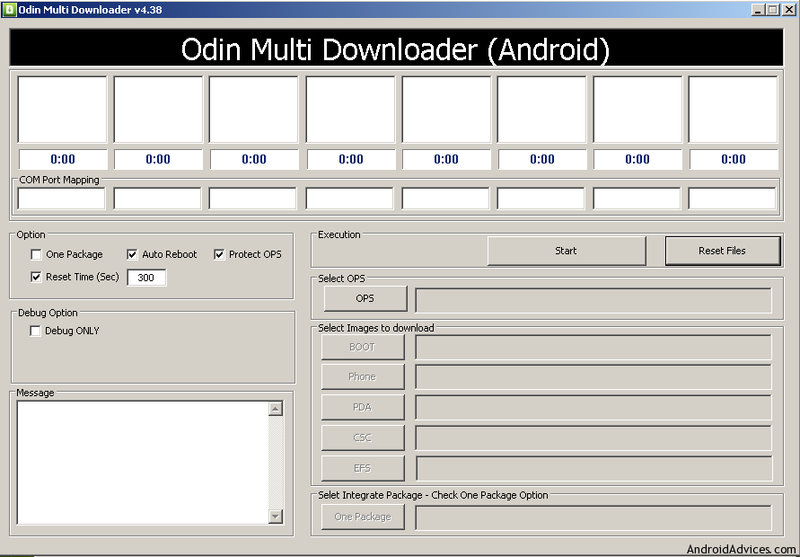 Download Odin 1.85, 1.83, 3.07 and Odin Multi Downloader for Samsung Galaxy Smartphones. 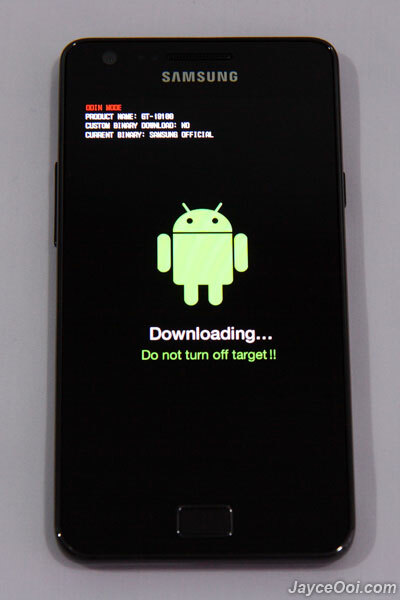 There are many tools introduced by different Android phone makers for flashing the loaded firmware and helping users to inject their own custom firmware. In this regard the most used tool for Samsung Galaxy Smartphones for flashing is the Odin. This tool can help you flash custom firmware or official Samsung Galaxy smartphone firmware which is not available in your region, Or you can download the leaked update on your devices as well. As the most famous leaked Android 4.2.2 XXFEMU3 for Samsung Galaxy S3 international variant which has been updated and found to be functioning more stable and smooth as previous Android versions on the device. Odin also helps in flashing custom recovery mode like the ClockWorkMod recovery and the TWRP recovery in which you will need this tool to carry on with the procedure, despite this is not the official tool provided by Samsung, but still millions of Samsung Galaxy series users do use this tool for flashing their devices. We have gathered some important versions of these Odin tools mostly needed for Samsung smartphone with their respective versions. But you must know how to use it before flashing your device yourself or you can find the instructions available with the custom or leaked firmware you want to install in your Samsung smartphone. In most cases you must turn off Windows Firewall and some Antivirus which don’t let Odin tool to run in background. Also in most cases you can not use Odin if you have installed the official Samsung Kies software on your PC. Down here is the list of different versions of Odin and their most suitable respective devices. 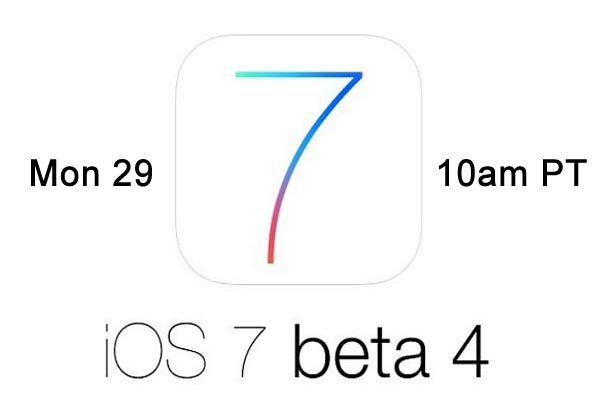 Supports all the latest devices as well as the devices which support any version of Odin3. Choose the best available version from the above given list and Install it on your PC, Flash your device and have best custom Android Rom installed on your phone. 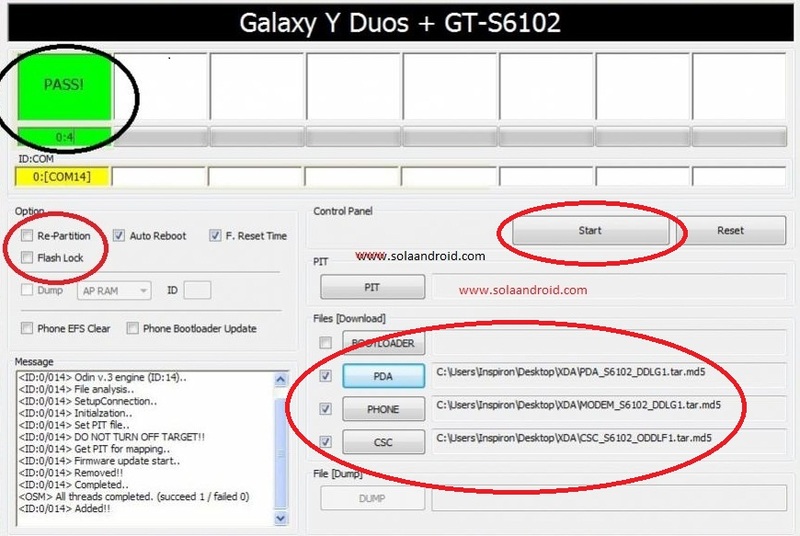 If you have a Samsung Galaxy S3 GT-I9300 ( The International version) than we have two great Android 4.2.2 leaked ROMs here for you with full download links and instructions. Load it on your Galaxy S3 devices and enjoy the latest Android experience. 1- Android 4.2.2 XXFUME3 Jelly Bean. 2- Android 4.2.2 XXFUME7 Jelly Bean. Hope you will like this don’t forget to share this post with your friends by clicking the buttons below and also do follow us on Twitter, Facebook or Google + to get more interesting tips and tricks about your smartphones. Download Nokia Maps v2.50.103 update for Nokia N8,N9, E7 and all other Nokia Belle OS devices. Download Odin 1.85, Odin 3.07 Full Free cracked Version.